A miracle on Broadway. A glory to behold! 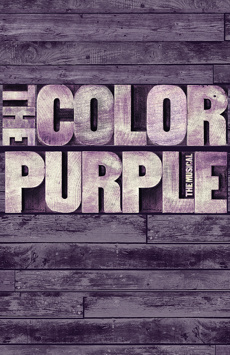 Jennifer Hudson and The Color Purple are a match made in musical heaven!